One of my first recollections of a dinosaur exhibit has to be the American Museum of Natural History when I was a child. Of course, you can never forget the large whale floating above your head as you peruse the natural history that surrounds you on every side, but something just draws you in to the dinosaur exhibit. I think this is the case with many natural history museums. It's a childlike fantasy to come face to face with one of these dinosaurs, and as adults, we can still understand the fascination, as we peer into the eyes bones of these massive creatures. 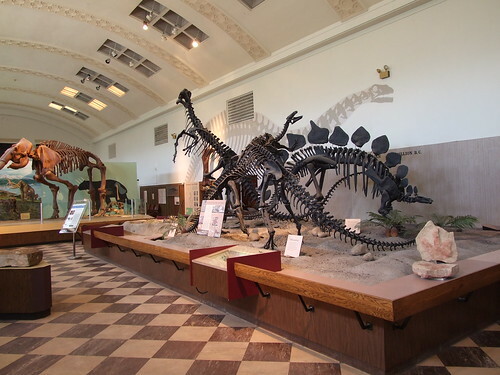 Located in Bozeman, Montana, the Museum of the Rockies hosts an impressive dinosaur fossil collection, found in the mountains of Montana from the Jurassic and Cretaceous periods. Jack Horner, a paleontologist and curator who served as the science advisor for the Jurassic Park films, leads the area dinosaur digs and restoration process at the museum. The exhibit has on display a T-Rex, Triceratops, and Deinonychus, among others. Currently, the Natural Museum of Los Angeles County hosts a well-regarded dinosaur collection, but it will soon expand its exhibit when its Dinosaur Hall opens this coming summer. According to a Business Wire article, the new Hall will make the Los Angeles museum a world leader in dinosaur exhibits, featuring over 300 fossils and 20 full-body specimens. 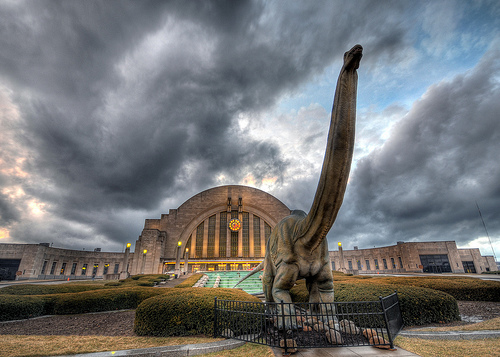 The museum endeavors to make the public more aware of the process of excavation and preparation, as well as to shed light on how dinosaurs lived, by way of interactive media. Especially notable is its T-Rex adult, Thomas, one of the most complete specimens on the planet. 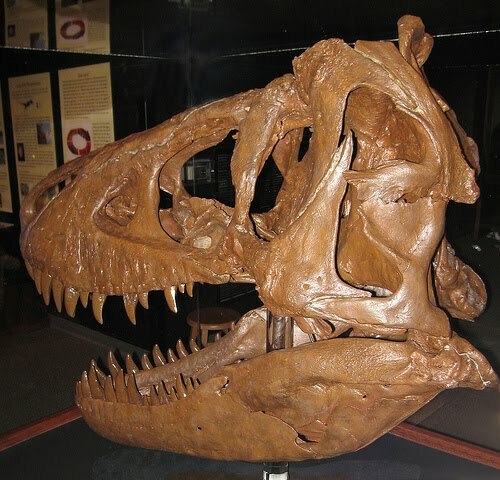 UMNH has a wonderfully diverse range of dinosaur specimens, mostly from the Late Jurassic period. Many of its fossils were found in the Cleveland Lloyd Dinosaur Quarry in Emery County, Utah, which possesses the densest concentration of Jurassic fossils in the world. The latest additions to its stunning collection are two new species of iguanadonts—a Hippodraco and an Iguanacolossus. Iguanadonts are large, beaked, herbivorous dinosaurs from the Cretaceous period. 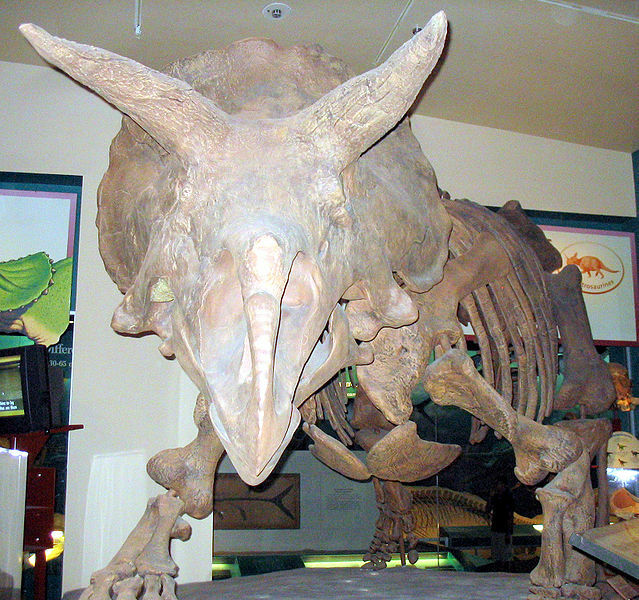 The skull of the Hippodraco will be on display at UMNH early next year. The Smithsonian is the veritable granddaddy of American dinosaur exhibits. 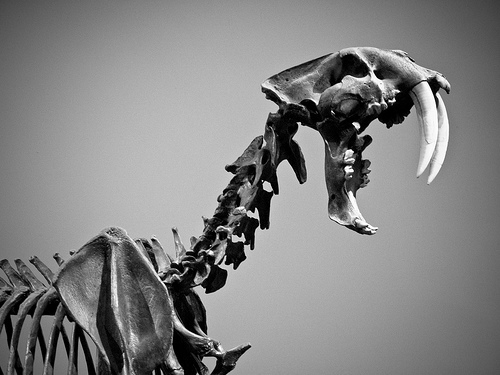 It dinosaur collection was begun way back in the 1850s. 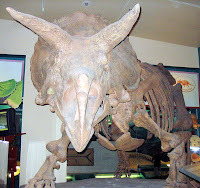 Some of the museum's more interesting and complete dinosaur fossils are its Triceratops, which was for a long time one of the most complete fossils of its kind in the world, its tyrannosaur Gorgosaurus, and a saurapod, Diplodocus. This guest post is contributed by Alvina Lopez. She welcomes your comments at her email Id: alvina.lopez @gmail.com.